1.) 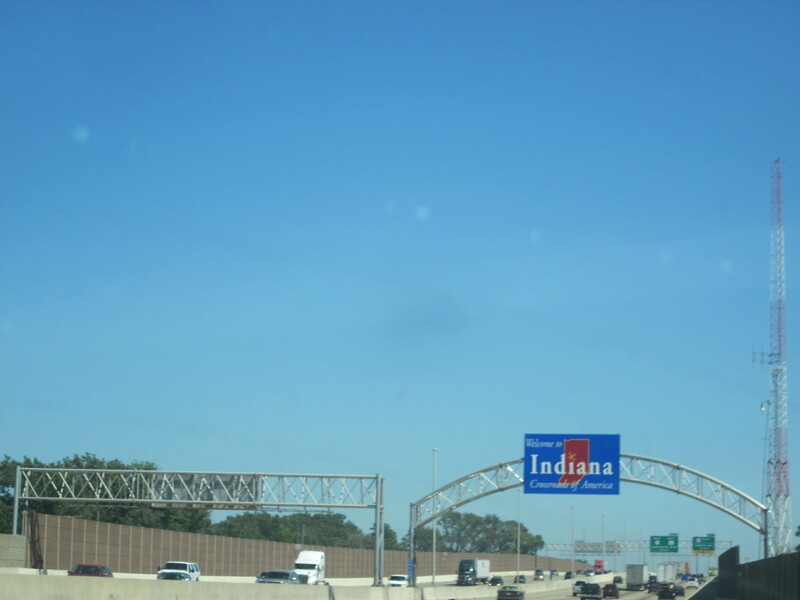 It’s pretty common knowledge that Michael Jackson and Johnny Appleseed were born in Indiana; but Florence Henderson, James Dean, Garfield the Cat, and Benjamin Harrison also all called Indiana home. 2.) The Hoosier State lends itself to endless puns and painful wordplay (e.g. Hoosier Daddy?) which just gets funnier and funnier. 3.) Corn. I like corn; Indiana farmers grow good corn. 4.) Undeveloped land. State and National Parks. The Indiana Dunes are likely to be the destination for one of my next hikes.